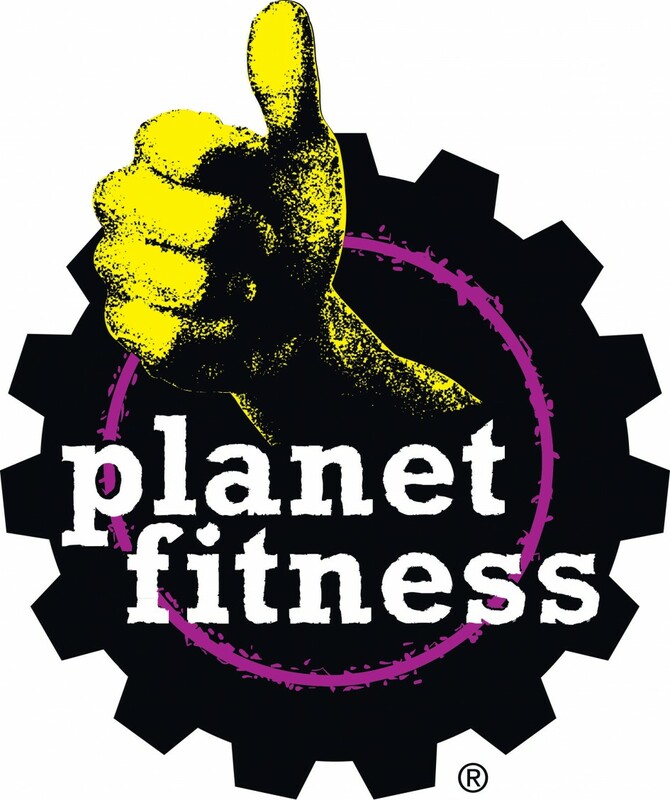 Planet Fitness – If you can get past the “I lift things up and put them down” commercials, this chain of gyms offers very low membership rates. However, judging from reviews on sites like Yelp, you get what you pay for – crowded facilities, broken equipment, and less-than-clean locker rooms. Membership Rates: $10/month, $29 to join (though keep an eye out for promotions that eliminate this), and $39 annual fee. Multiple locations in the Boston area. Note: At “press time”, the Planet Fitness in Government Center (and maybe other locations) had changed ownership to Rock N’ Fitness. I wasn’t able to find any further info about this gym online but have heard that it will continue the low membership rates. Thanks to fellow @UniversalHub followers for help on this one. South End Fitness Center – This facility is part of the Boston Public Health Commission that provides preventative wellness services to the greater community. The center has a basketball court, swimming pool, strength training and cardio equipment, exercise studio with group fitness classes (for a small fee) and locker rooms with showers. Members get a free one hour fitness evaluation to help you become oriented with the center and discuss proper technique to prevent injury. Discounted rates are available for employees of BMC, BPHC and City of Boston, as well as students and senior Citizens. Regan’s Motivated Fitness – This small family-owned gym offers your usual cardio and strength equipment along with a variety of classes for a higher fee. YMCA – This community based organization promises that no one will be turned away due to an inability to pay full fees. Financial Assistance and a sliding scale are used for anyone who needs it. Member benefits include 3 free coaching sessions, a wide variety of group exercise classes, and free babysitting at most locations. Members are required to use their “home branch” at least 50% of the time but are welcome to use all other branches. Members can also use other YMCA locations across the country for little or no fee. Membership Rates: $30-50/month depending on age and home-branch location, with deals for couples and households. $25 sign up fee per adult. They also offer Financial Assistance. 13 facilities in the Greater Boston area! Be sure to check out your health insurance benefits – many plans offer up to $150 per year for gym memberships to knock that cost down a little. Do you know of other great, affordable gyms in Boston that are not on this list? Please email wickedcheapinboston@gmail.com or add a comment with details below.